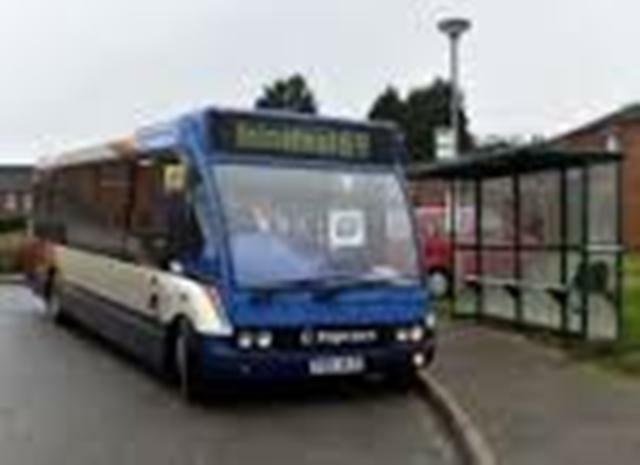 For bus services in Cumbria click here. 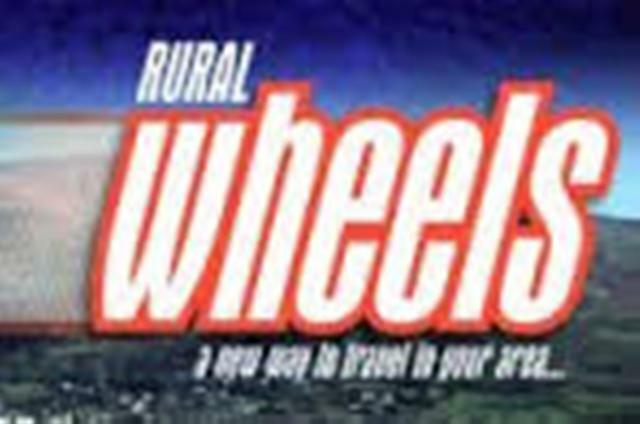 Click here to view details of Cumbria County Councils Rural Wheels service. Rural Wheels provides door-to-door transport for people who do not have, or are unable to access scheduled transport. 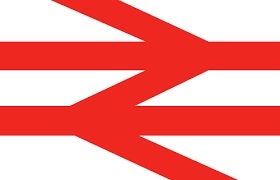 For train details of train time tables click here. 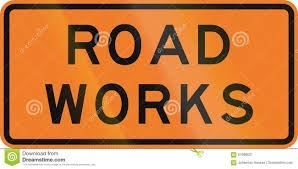 For details of the latest road disruptions click here.